Our China cell phone rental solution gives you the chance to enjoy the same quality service and rates used by 800 million Chinese people every day. When your China rental phone arrives, you will find it equipped with the local China Mobile service and phone number. 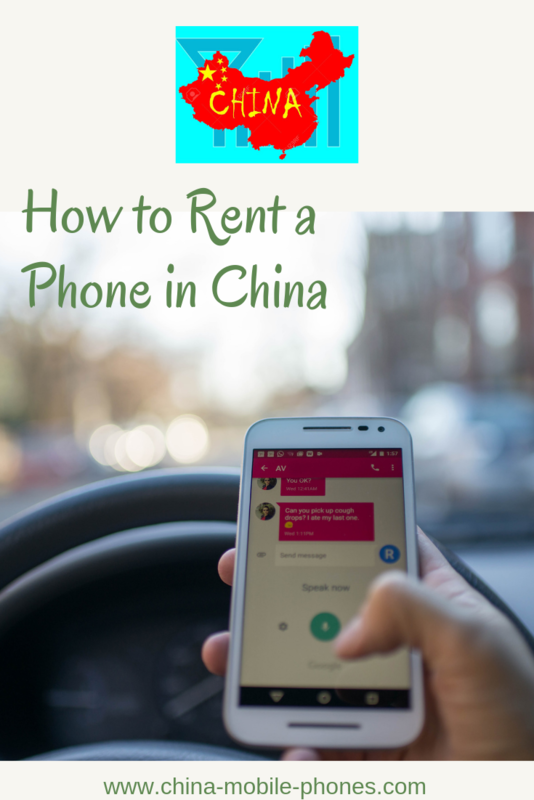 The service we provide is prepaid; adding more credit is as simple as making a phone call, so you can enjoy seamless communication - China cell phone rental without the hassle of a contract or an expensive roaming bill. 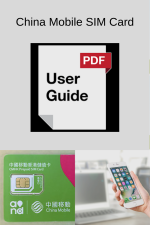 Your China rental phone and SIM card are linked to a prepaid account so that you will always be in complete control of your expenditures. Once you call customer service to arrange for automatic "top-ups" (or online), you will enjoy a very convenient prepaid system. China cell phone rental provides free imcoming call while in Beijing ( or Shanghai, Guangzhou ). Please find conditions and details on our order form. 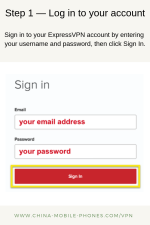 Get your phone # via e-mail weeks before you leave home. Convenient delivery and pickup of the phone anywhere in China. Customer service which you can access 24 hrs a day in China. Much lower calling rates (national and international) than renting a European GSM phone from a service based in the U.S., check it out for yourself before you order. * If the order is taken within 7 days before delivery, each addition day rental price for Motorola C119/Nokia phone will be $2/day. ** If rental days exceed 14 days, each additional day is $1/day for all models. * Dialing IP code prior to international outgoing prefix 00 will save you over 70% cost for international calls. Without IP code,it cost $1.29/min. Ordering online is easy as 1-2-3! Click Order Now and fill out the form. There are a few quick steps to complete the order process. Place a China cell phone rental order through our line, Tel: 86-21-51097153 or 021-51097153. You can drop off in conciege of hotel, we will pick it up: $10.00 ( $20.00 in Hong Kong ). * Pick up your phone when you check in hotel from front desk or concierge, and drop off in hotel front desk or concierge when you leave China. All the charges related to your rented phone will be settled by your credit card after you have returned your phone. Deposit: $40 pre-authorization on Credit Card. China cell phone rental service team can be contacted while in China or other countries. If you are not in China, please call 86- 21- 51097153. Call our phone number 51097153 from your mobile phone or from any normal phone if you are in Shanghai. If you are in other cities in China, please call 021- 51097153.